Investment Opportunity!! Value In Land!! 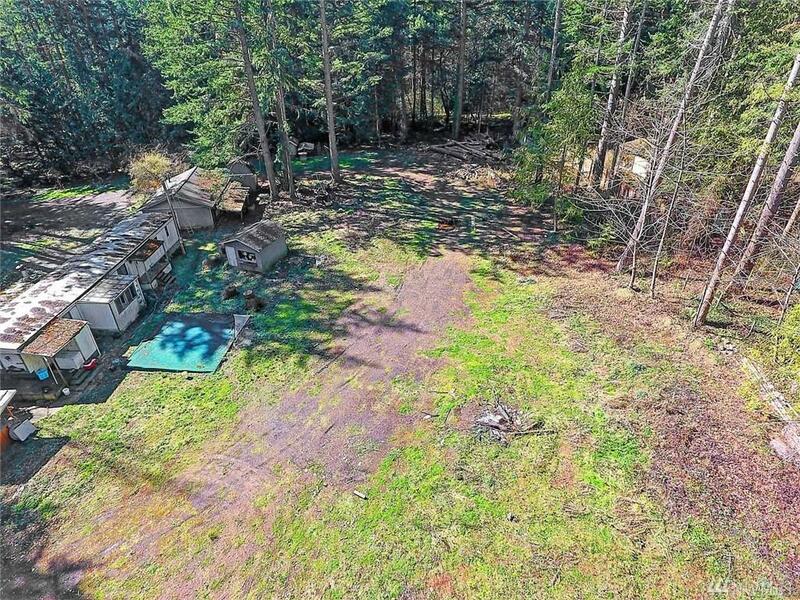 Tear down & build your dream home with lots of sunny privacy, room to garden & all your toys! 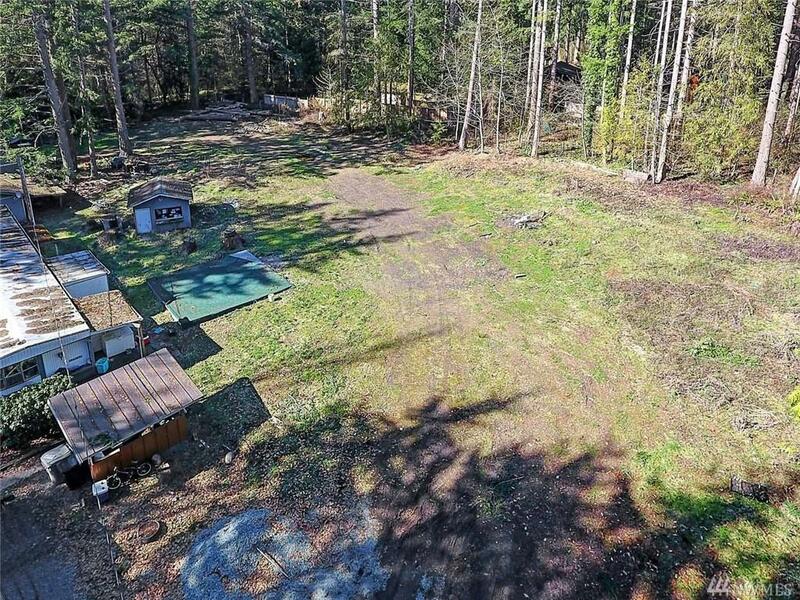 North Island living with 1.80 cleared acres with fruit tress! 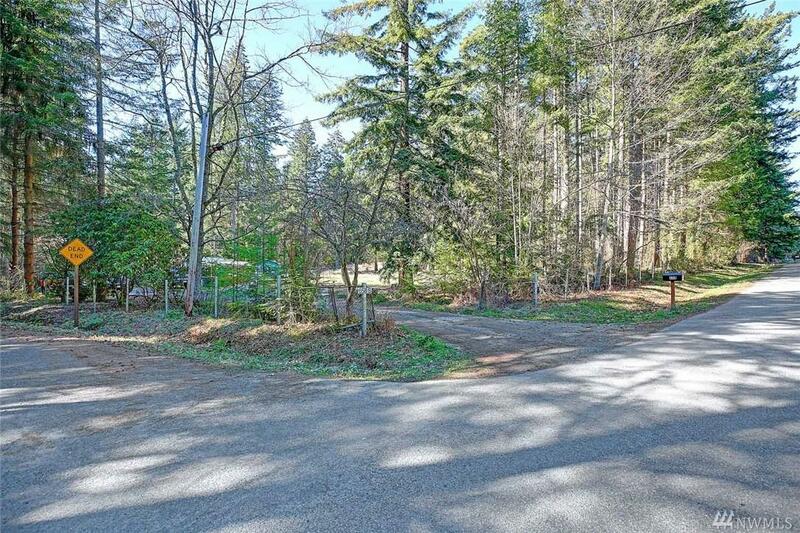 Separate shop/Garage & outbuildings on the property!! 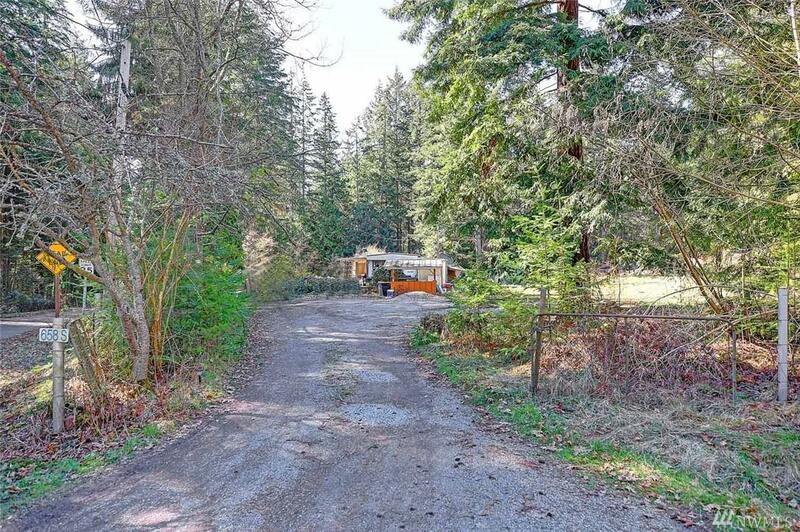 Cash only buyers home is un-financeable, tear down & build your dream home!